Has your home been through a hail storm? 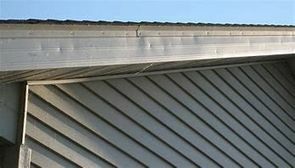 Are you concerned that your roofing or siding as been damaged by hail? 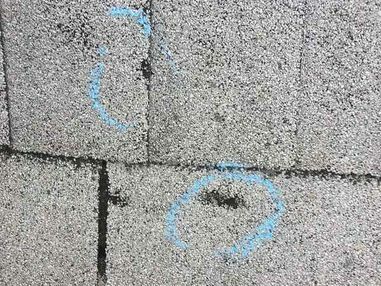 Bolechowski Construction LLC has been in the business of inspecting, diagnosing and repairing area roofs that have suffered hail damage since 2008. Left untreated, hail damaged roofs can end up creating more damage to your home and lead to costly repairs. If you suspect that your home's protective barrier has been breached, call the experts today for a free quote to remediate the issue at (651) 237-3491. A hail storm lasting just 10 minutes can wreak havoc on a shingle roof, or aluminum siding. Even smaller pieces of hail pelting a roof can loosen and wash off its protective granules. 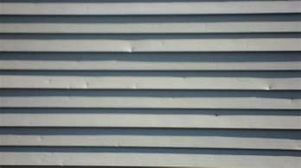 Granules make up the protective outer layer of roof shingles. 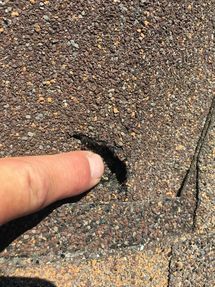 When dislodged, the asphalt underneath becomes exposed, which will make the shingles deteriorate much faster than normal, causing the roof to leak. This breach in your home's protective barrier can be reversed if properly diagnosed and resolved. 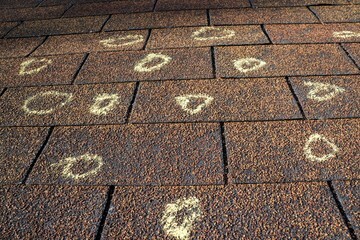 Bolechowski Construction LLC's roof inspectors are well adept at identifying hail damaged roofs. Our roof repair team can restore roof tops to prior levels of strength and durability. Your roof holds roughly 10% of your home’s total value value. It has the important job of covering your assets and keeping you and loved ones safe from the elements. That is why finding a qualified local roofing contractor to repair your roof after a hail storm is so important. When you call Bolechowski Construction LLC you'll receive professional care from a competent roofing team. There are many ways that we can assist you in inspecting and repairing your roof. If your roof has suffered hail damage, call Bolechowski Construction LLC to get the job done right!